Come to meet us at Padua Itinerando Show 2018 from 9 to 11 February! 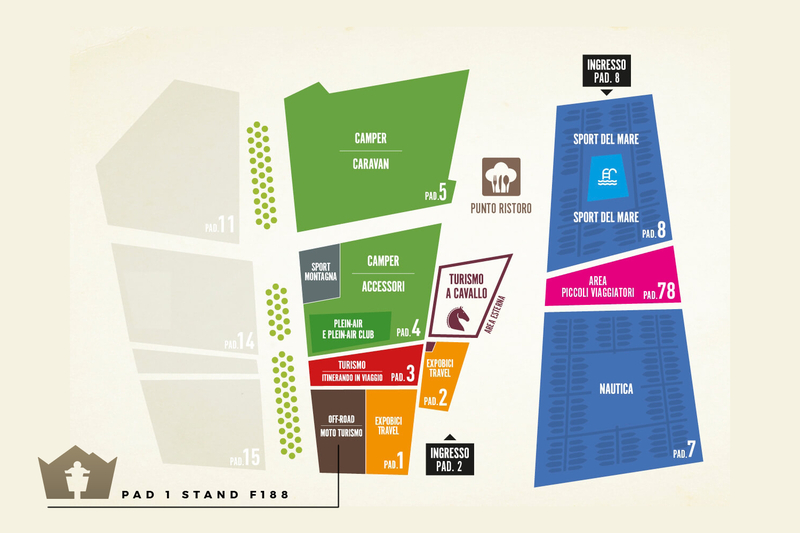 This year, for the very first time, we will be present at the new Padua Itinerando Show: pavilion 1 – stand F 188, from 9 to 11 February, the italian fair dedicated to travelers of all sorts! 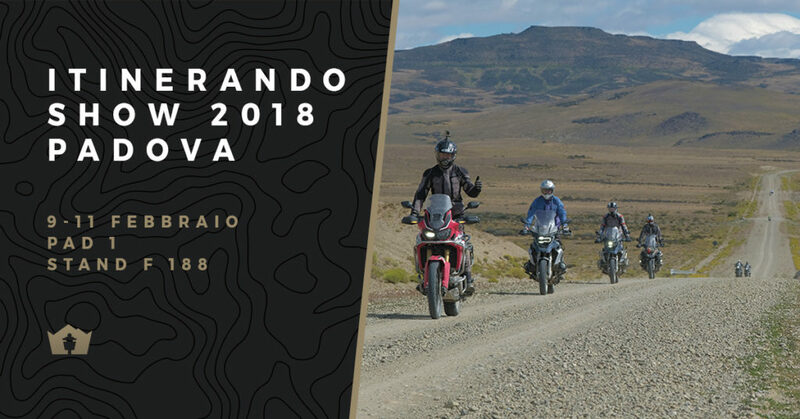 Positioned inside the large area set up for Turism by Motorbike, our Gionata Nencini will present the most exclusive destinations of the upcoming season and will welcome you with exciting travel experiences, told in its books and documentaries. Atacama Desert & Ande Plateau. 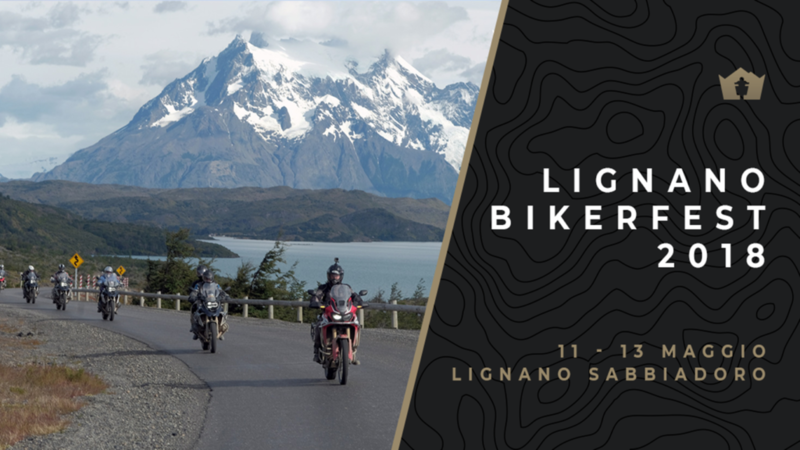 in addition to the services of rental and shipping motorcycles over in 70 countries of the world, travel arrangements and many new features and surprises that will characterize the new year. 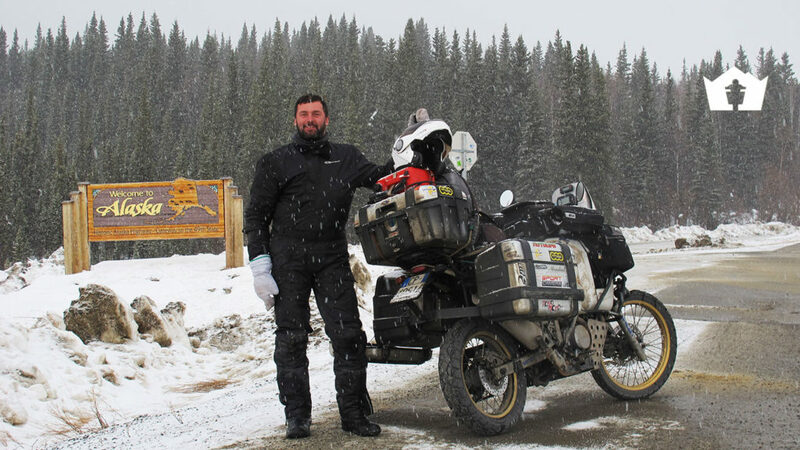 Discover how Gionata founded Ride True ADV after completing an 8 years long RTW and 168.000 miles solo adventure!